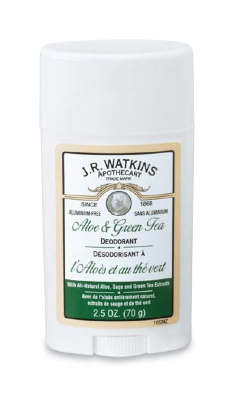 The following Watkins Products are being discontinued in the United States. Are any of your favorite products going bye bye? Check this list and be sure to order well in advance as they may sell out quicker than anticipated. 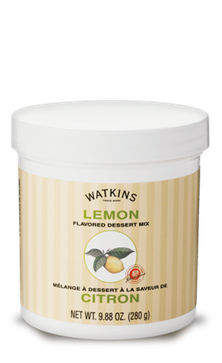 Watkins Dessert Mixes for pies, puddings and more! 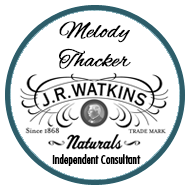 Why is Watkins discontinuing these products? Even though you may love them we have to cater to today’s consumer demand. People’s tastes and lifestyles change or they never discovered these products! You’ll find all our products here. There are a few items I’m really, really going to miss. Which one(s) will you miss the most?